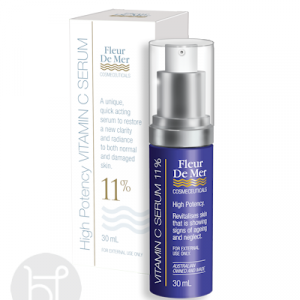 This beautifully textured serum absorbs easily into the skin to deliver pure antioxidants and plant extracts to repair regenerate, restore, strengthen and smooth the skin. Suitable for all skin types. Australian Made. 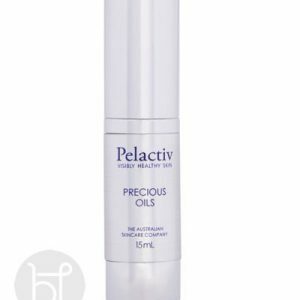 This Pelatciv Skincare beautifully textured serum absorbs easily into the skin to deliver pure antioxidants and plant extracts to repair regenerate, restore, strengthen and smooth the skin. Suitable for all skin types. 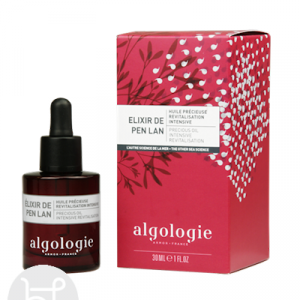 APPLICATION : After cleansing and toning, apply 1-2 pumps of serum to face, neck and décolletage. 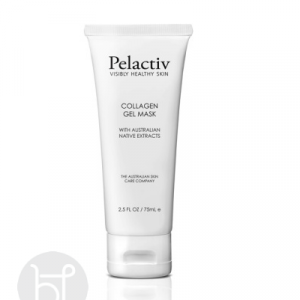 Allow to absorb before applying moisturiser. Use morning and night for best results.